Is Dr. Wells actually Barry Allen AND Professor Zoom? 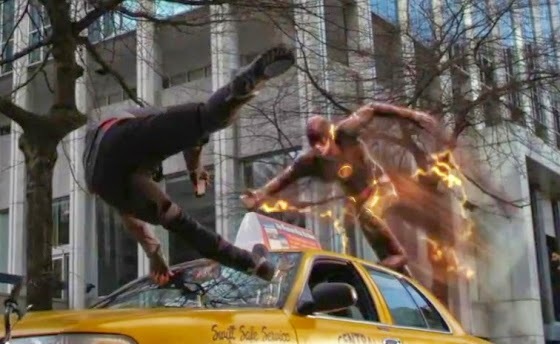 Over at Bleeding Cool, Mark Bristow posits a theory about a deeper connection between the Flash’s alter-ego and his mentor, Dr. Harrison Wells, who has not only taken Barry Allen under his wing to guide him through this trying time of discovery but also gone to great lengths to keep Barry’s life and the evolution of the Flash on track – lengths as far as killing Simon Stagg, so that his scientific rival could do nothing to alter Barry’s trajectory. Bristow puts forth the idea that Dr. Wells is actually a future iteration of Barry, who got caught in the past when he traveled back in time to save his mother from Professor Zoom (the more colloquial moniker of the Flash’s arch nemesis, Reverse Flash). For how Bristow came to this conclusion, I offer a link to his piece. Go read it, if you haven’t already, then come back here for an expansion on what he puts forth. Bristow’s argument is sound – which doesn’t mean I think this is how it will play out, but I would appreciate very much having this be a narrative thread the creators follow. 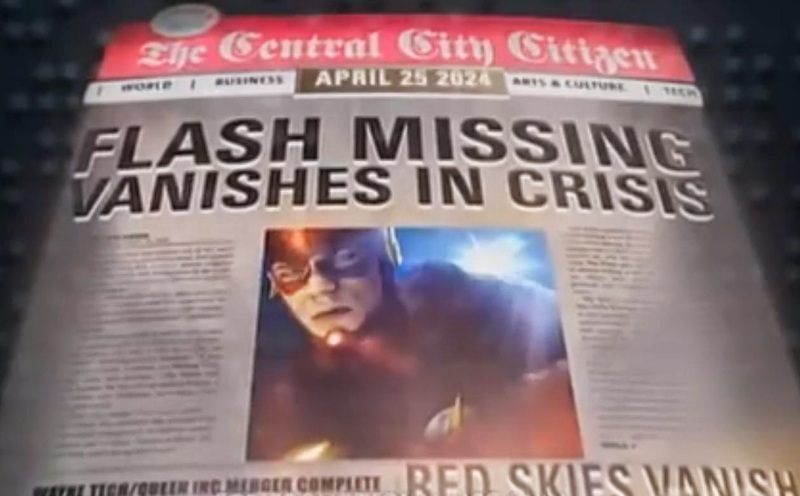 And with the opening episode, they have shown a willingness to embrace time travel and one of the core events of DC Comics mythology of three decades past – Crisis on Infinite Earths – with the reveal of the 2024 newspaper in the pilot’s coda. He also offers that the expectation Dr. Wells may become Professor Zoom is merely a red herring, meant to put us off the idea that Wells may be an older Barry Allen. Proof for that is the fact that the character of Eddy Thawne is named after the Reverse-Flash from the comic universe. 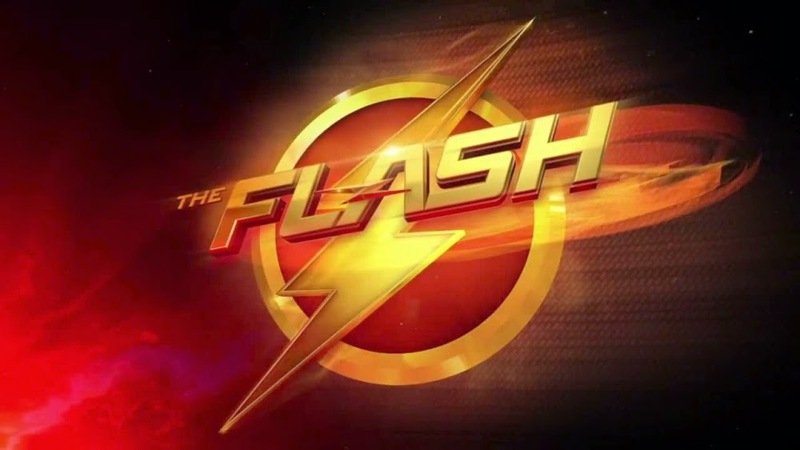 With Leonard Snart (Captain Cold in the show and comics), Clyde Mardon (the “original” Weather Wizard in the show and the comics), and Barry himself, we have characters plucked directly from the comics and transposed into the television series, which lends credence to this idea that Thawne will become Professor Zoom. But, what if that is a double-feint, and Thawne will merely be a police detective throughout? It could happen. Simon Stagg (integral in the creation of Metamorpho in the comics, now dead in the series) and Iris West (who’s still a love interest, if unrequited, of Barry in the series, but far from the same character in the comic) also prove that characters can change drastically in their transition to the small screen. Why couldn’t Thawne also fall in this group? That would lead us back to the idea that Dr. Wells will become Professor Zoom…but could still be a future-Barry Allen. - We already know he has access to future facts and is most likely from the future, with the revelation aforementioned Central City newspaper from 2024. - Extrapolating from that, everything Dr. Wells does is working toward this desire to see that Barry Allen becomes the Flash. It is history to him (as shown with that 2024 newspaper), but apparently not a foregone conclusion, and he does not want anything to alter Barry’s destiny. Judging by the ease with which Wells killed Stagg, one might reasonably say it is an obsession. Mining deeper into that idea, one could also argue that Wells judges every detail of his life (if we go with the theory that Wells is a future-Barry) as important to achieving this destiny, even the killing of his mother by mysterious lightning while a child. - Dr. Wells – or Barry Allen – could be so obsessed with the need to become the Flash (his monitoring of Barry the night of the accident at S.T.A.R. 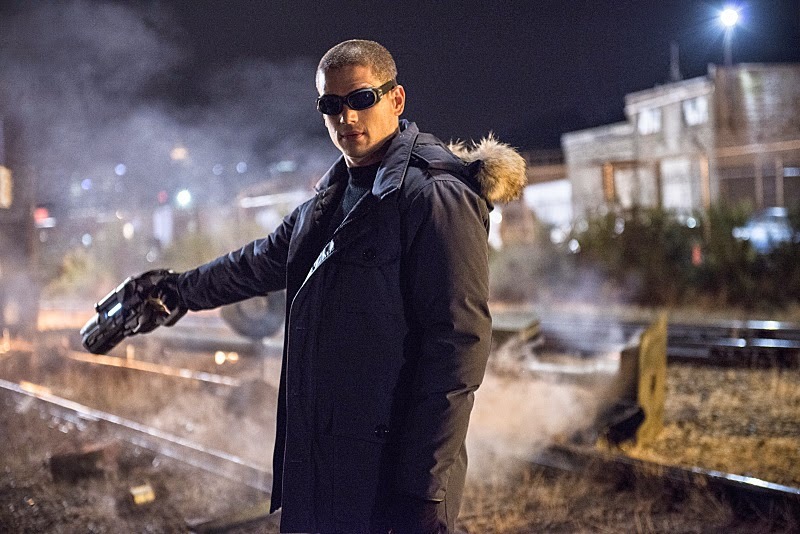 Labs strongly intimates that Wells purposefully set the events in motion that would lead to the accident and create the Flash) that he might become Professor Zoom in order to achieve this, going so far as to race back in time to kill his own mother in order to launch his younger self on this path toward becoming a metahuman. All of this time-travel theory can bend one’s brain, and if you think about it for too long theories and suppositions collapse under their own weight. Time travel is an age-old science fiction trope. With the paradoxes that come from such a narrative thrust, one must often choose between setting down hard and fast rules and explain it as precisely as possible within the story or just going all-in with the craziness of it all and allowing for the audience to be smart enough to follow along, and if the stories and characters are compelling enough, you won’t lose them. In this instance, if the writers of The Flash are moving toward something of this nature, I hope they would choose the latter tactic and just barrel headlong into the speed force and the insanity that surrounds time travel as a narrative device. It would go along with the brighter, more fun approach to this show and could make for some interesting plot twists and storylines.